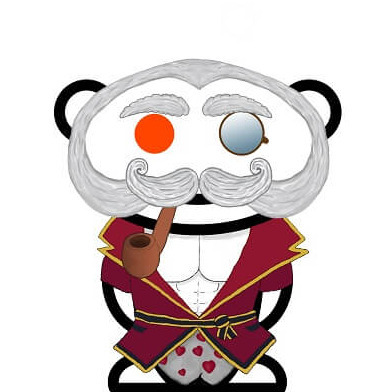 Buy Reddit accounts from us and rest assured that you will be able to change their password/email without any trouble. We’re only selling accounts that are created by us, or bought by us in the past. Even better, most often we won’t give you accounts that have been used for our services in the past. If you prefer an account that had activity in a certain field, please request it at order notes and we’ll do our best to find something close, with no guarantee of success. A field of activity could be: business, music, videos, gaming, technology, science, literature, and so on. Of course, if you don’t like their past activity, you can just delete it all after purchase (with a script) and the comment/post karmas will remain unchanged.